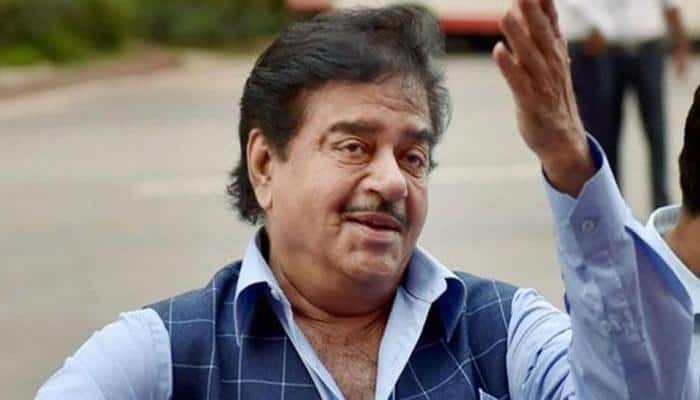 Veteran actor turned politician Shatrughan Sinha recently during a book launch opened up about his views on the #MeToo movement. He said that he is fortunate that his name has not come out in the #MeToo movement despite everything that he has done. His comments went viral on the internet instantly. 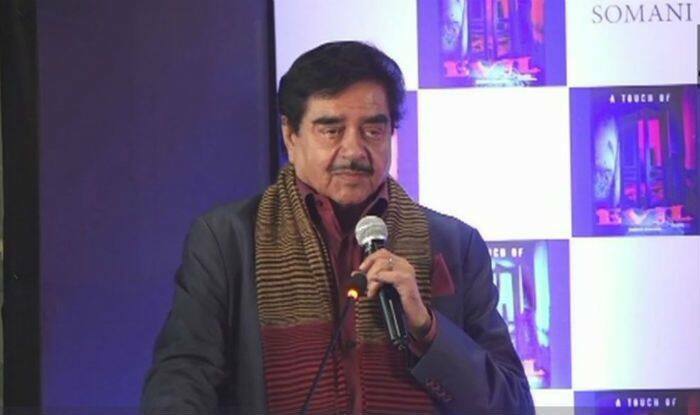 Now, netizens have slammed the actor for lacking seriousness while addressing the issue and advised him to stay ‘khamosh’ (his signature dialogue). He also invoked the popular quote “Behind every successful man, there is a woman”, suggesting that behind a successful man’s fall also is a woman. “Today is the time of #MeToo, and there shouldn’t be any shame or hesitation to say that behind a successful man’s fall is a woman. Behind the troubles and infamy of successful men, there have been mostly women that I’ve seen in this movement,” he said. “Don’t take it otherwise. Please take it with a plain sense of humour. I highly appreciate and applaud the women, who, better late than never, have come forward… I salute their courage and guts. “But beyond that, I don’t want to go further at this hour because it’s a book launch event and we should not cross our limits. But having said this, I understand what you are saying and I am highly supportive of what you said,” he added.